The Sentosa Songs of the Sea at Siloso Beach is a mesmerizing show with a live cast, dramatic effects and pyrotechnics. Water jets, flame bursts, lasers and captivating music make this a one-of-a-kind entertainment spectacle that’s fun for everyone. It is the world’s only permanent show set in the sea with a nice set of wooden houses (also known as kelongs) as the backdrop and an open-air viewing gallery which can comfortably accommodate 2,500 visitors. While the Songs of the Sea show starts off a bit slow with singing of a few local folk songs e.g. Munnaeru Vaalibaa and Chan Mali Chan, the momentum quickly builds up with surprises every other minute and we were totally mesmerised for the bulk of the 25-minute performance by the light and sound projections and fireworks! Check out the following pictures for some of the highlights. For those who remember the older light shows in Sentosa e.g. 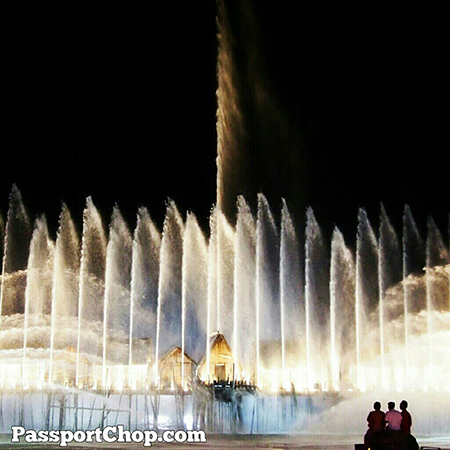 Magical Sentosa and Magical Fountain, the Songs of the Sea is just as exciting, if not better with the dramatic effects and pyrotechnics. For a quick video preview of the Songs of the Sea, check out the video below. If you think this is exciting, there are much more fun and exciting segments which you have to experience for yourself! You can book your tickets online at tickets.sentosa.com.sg up to 14 days in advance. Wheelchair accessible seats are available at the front row (not applicable for premium seats) of the Songs of the Sea seating gallery. stumbled upon your blog by chance. 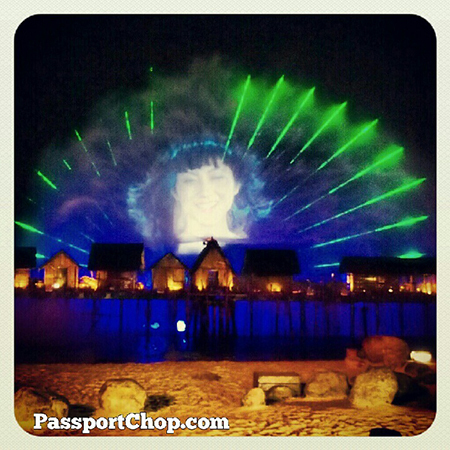 Amazing review of Sentosa “Songs of the Sea” and nice pictures. I have not yet visited as I always thought it’s just run-of-the-mill kind of water sprays show. But from your photos, it really seems interesting. 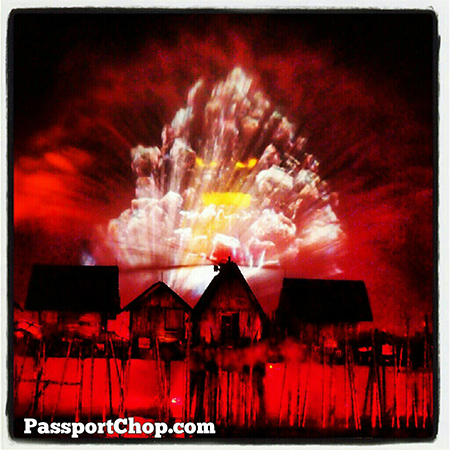 I will visit Sentosa again specifically for this show. Thanks!